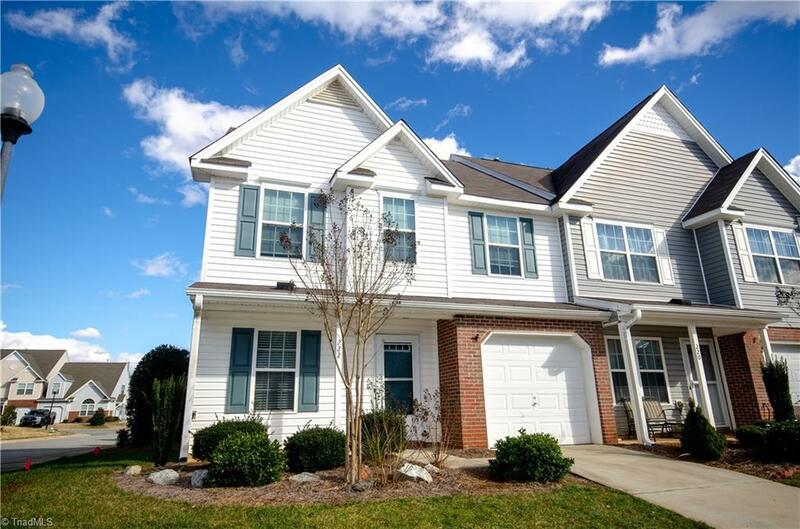 Youll love this spacious end unit townhome! 3BR/2.5BA with 1-Car attached garage. Master on main featuring an ensuite bath with double vanities & walk-in closets. Includes spacious loft with built-in desk. Private patio in the back equipped with a fire pit. Short walk to neighborhood pool! Desirable Robyn's Glen subdivision convenient to highways, airport, shopping, and entertainment!